Having a healthy snack handy is great for busy adults and kids alike. 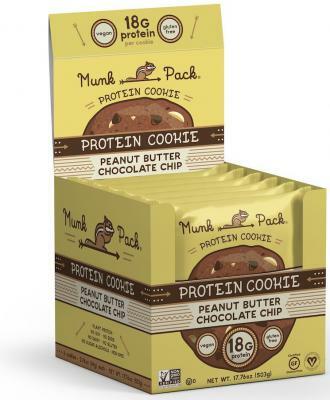 Munk Pack Protein Cookies are a relatively healthy alternative to traditional cookies and prepacked treats. The cookies were provided to me for review at no charge, but all opinions are my own. 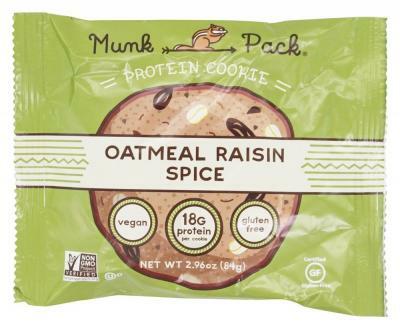 I received one of each of the four flavors of the Munk Pack cookies to try myself. I was excited to give them a try; many failed attempts at baking high protein snacks at home have ended with a lot of effort for a snack that only I end up enjoying. My children tried them with me since these sounded like delicious replacements for sugary snacks that the whole family can share. 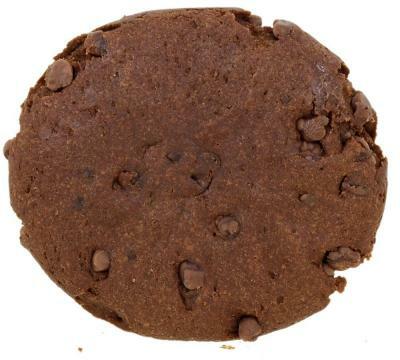 The peanut butter chocolate chip cookie has a dark brown color and dense feel. The peanut butter is the first flavor I tasted, and it had a nice moist texture. My oldest child liked how thick the cookie was and all the mini chips in it. My youngest son was too busy eating to offer his thoughts until he finished! I'd say that's definitely a win for this flavor. 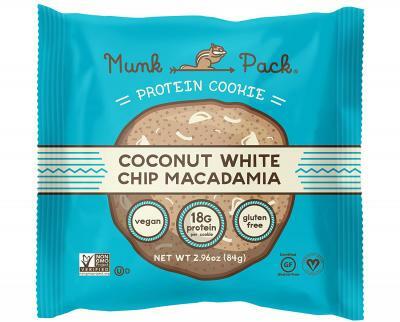 My personal favorite cookie out of all four was the coconut white chip macadamia version. The coconut was light, bits of macadamia were present throughout, and the white chocolate chips added a hint of sweetness to the cookie. While my oldest child didn't care for the overall flavor profile, my youngest loved the mini chips that were generously spread throughout. The chocolate definitely came out in this flavor! It had an almost brownie-like quality due to the dense nature of the cookie. My youngest son gobbled it up and my oldest declared it "super chocolatey!" I preferred other flavors over this one, but it is still a good alternative to the traditional cookie. The oatmeal raisin spice had a lovely fall flavor. It would be perfect paired with coffee or a hot chocolate. The texture was a little drier than the other flavors, but still delicious. My youngest said he "liked eating all of it, but the raisins are chewy!" and my oldest enjoyed the cinnamon taste. My family and I were pleasantly surprised at how delicious and filling these cookies were. Pre-packaged cookies that address dietary concerns tend to be expensive, and these are no exception - at around $2.75 a cookie, they would be fine for an occasional treat but not a go-to for daily breakfasts or snacks for me personally. Of course, others may find it easier to limit themselves to the half cookie serving size as suggested on the package which would make them more affordable. Overall, I was very happy to try these cookies and would pick them up as treats in lieu of other more processed options. They'd be an excellent selection for road trip snacks to avoid the unhealthy convenience store stop or packing a full cooler. However, they do contain peanuts/peanut products and added turbinado sugar. Purchase six packs of your favorite flavor (or a four pack sampler of each) through Munk Pack's online store. Expect to pay around $11 to $17 for the multi-packs. They are also available at Amazon and other retailers nationwide.